or Minimum monthly payments as low as $125/month!!! 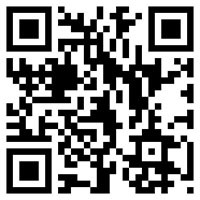 Right Angle Builders, Inc is your Long Island residential roofing expert. 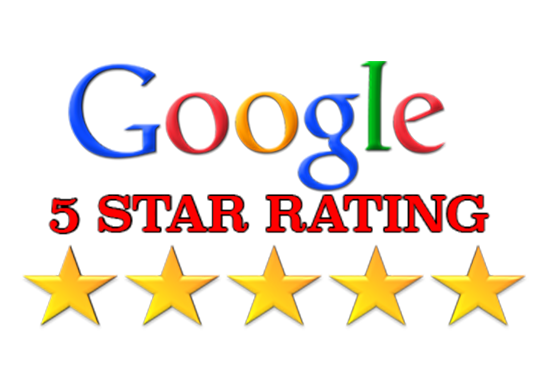 Our services contain much more than just roofs, review all of our services today. Our elite craftsmanship is built on many years of industry experience. We work on all types of systems including shingles, metal, shakes, synthetics, and tile roofing systems. 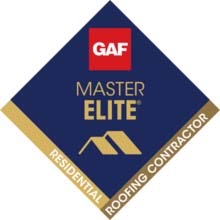 We provide free estimates to help you make an informed decision on your roof replacement or roof repair needs and cost. We recognize the complexities of maintaining uninterrupted operations while minimizing budget impact. That is why our elite Repair and Maintenance Division gets the job done right the first time, whether your needs are in leak repair, or commercial fitups. 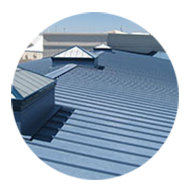 We provide the absolute best in industry commercial roofing installations, while ensuring minimal or no impact on your daily operations. No matter what type of roofing project you may need for your home or business, getting the most savings and the best service is crucial to its success and your happiness. That all starts with hiring the right roofing contractor for the job. 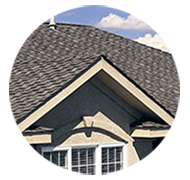 Right Angle Roofing is the premier roofing repair service in Suffolk County, Long Island. We use high tech equipment and technology to find hidden leaks so they can be fixed quickly and permanently. Long Island's Premier Roofing Contractors. 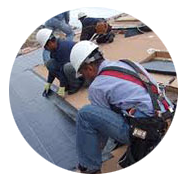 Whatever your needs may be, from all types of roof installation, repairs to full roof replacement. We have the expertise and resources to get the job done right. We are committed to serving you with honesty, integrity, and quality workmanship, regardless of the size of your project. 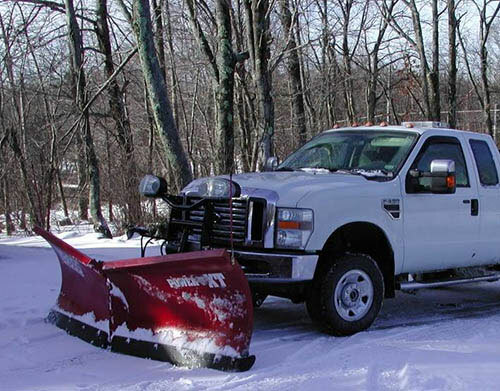 We look forward to providing you with a free, no obligation estimate. No Money Out of Pocket!